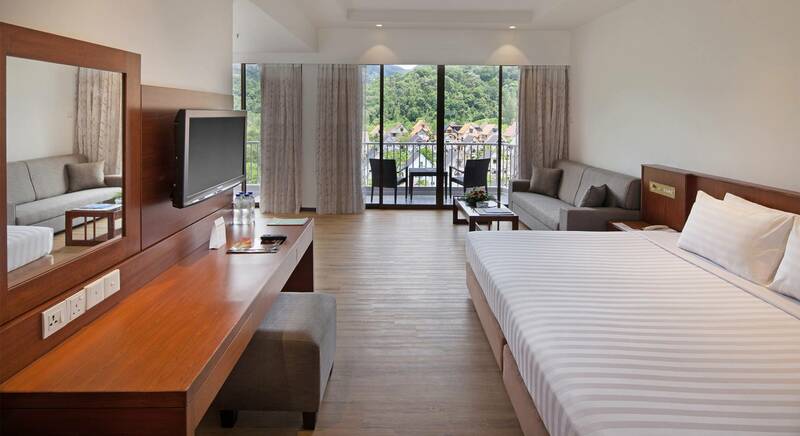 With its sandy beaches and abundant outdoor activities, Batu Ferringhi is one of the most family friendly destinations in Malaysia. 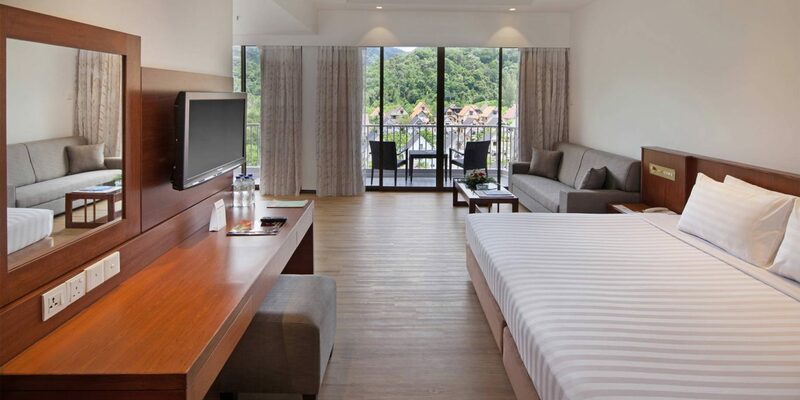 In recognition of this, our Family Rooms and Suites welcome young guests with open arms. 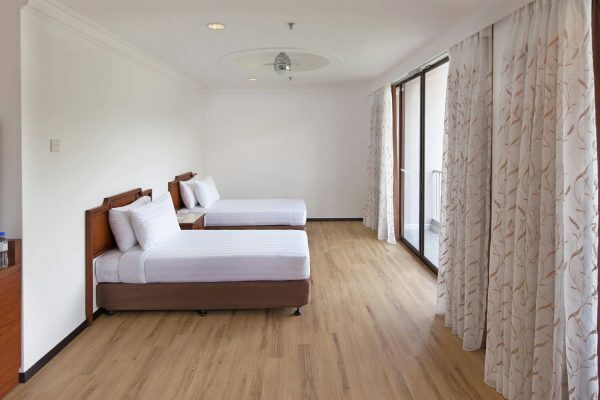 Both options include a king bed for parents and twin beds for children. 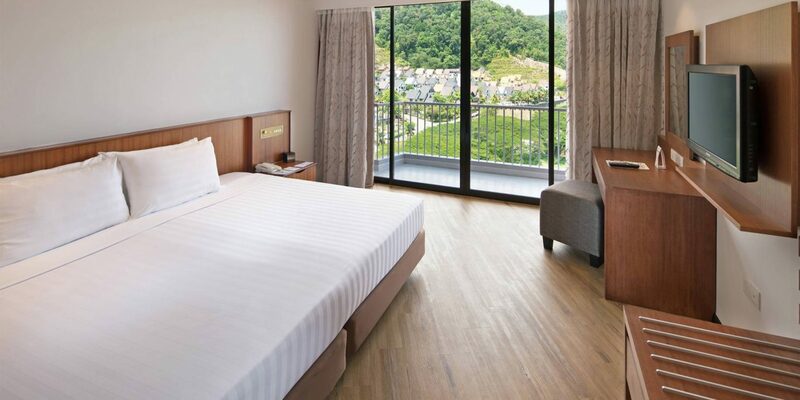 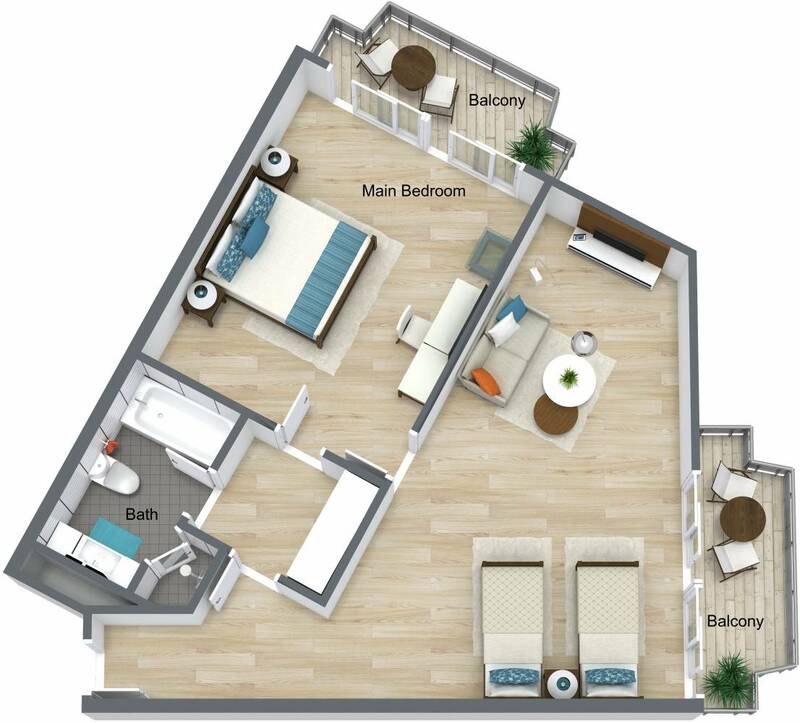 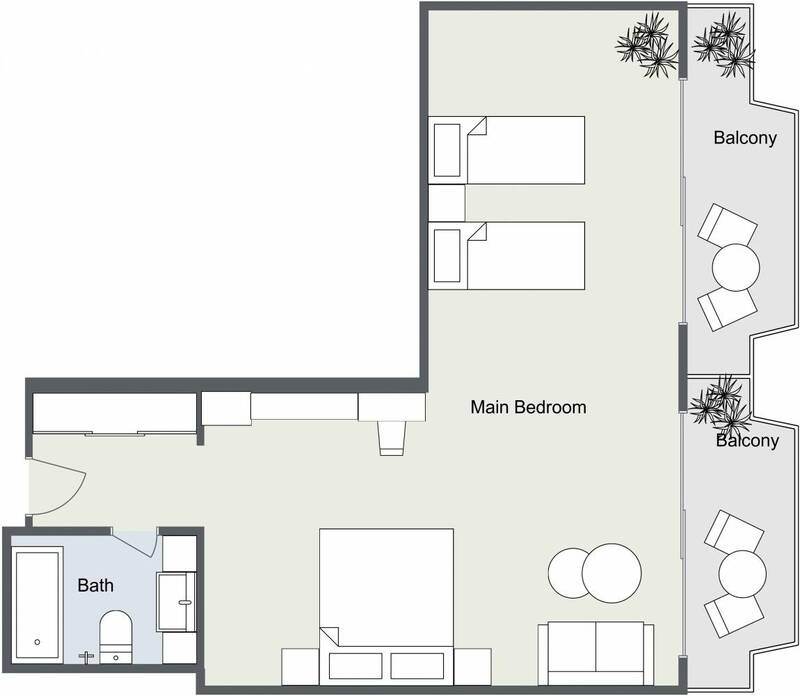 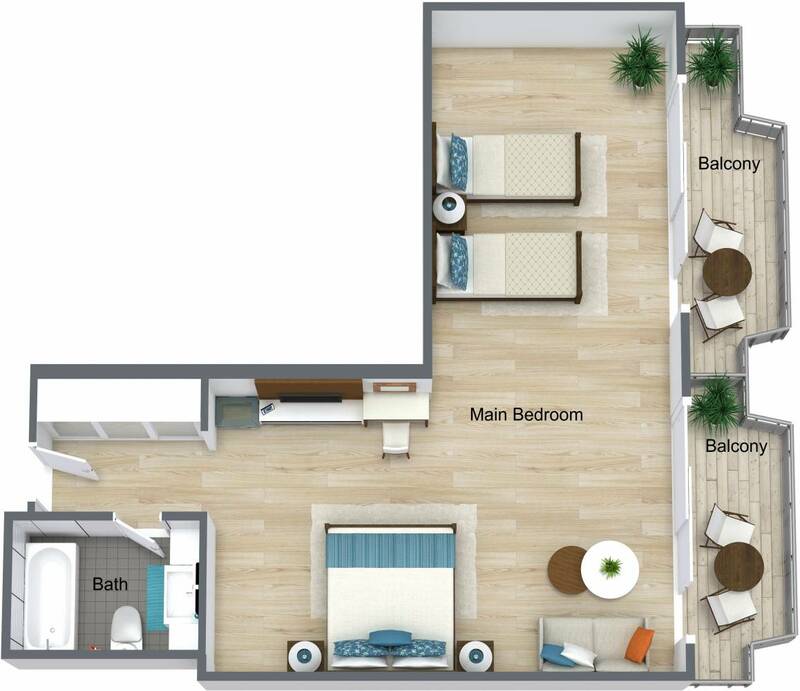 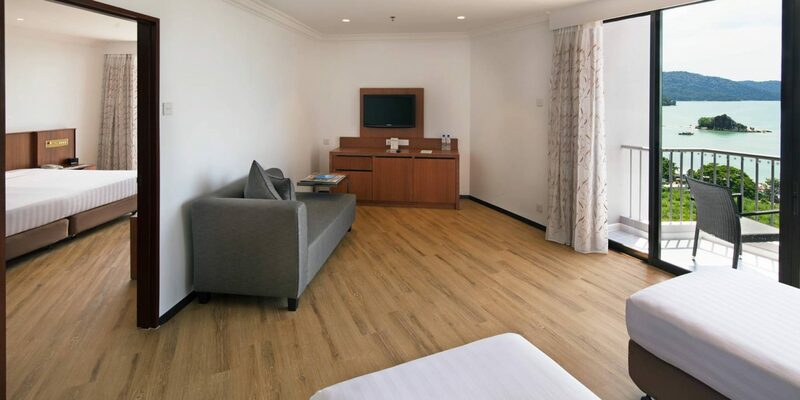 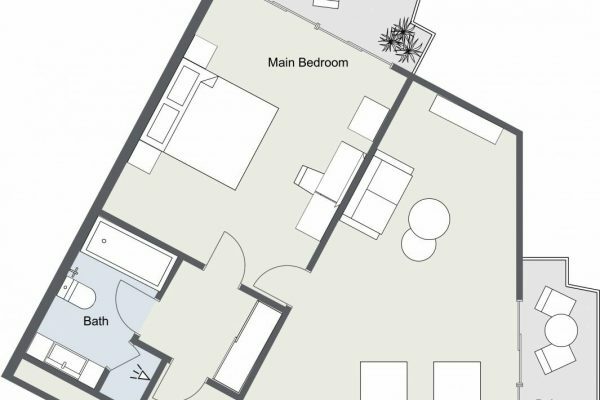 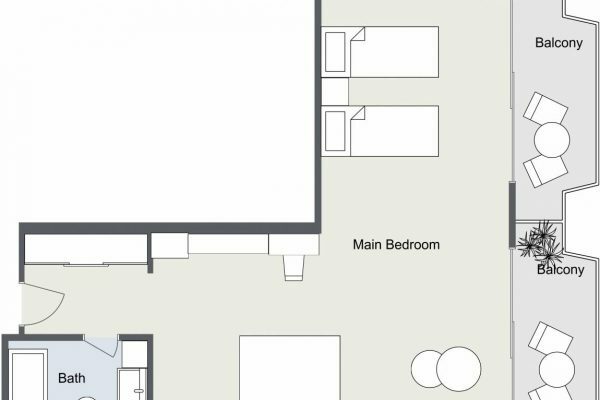 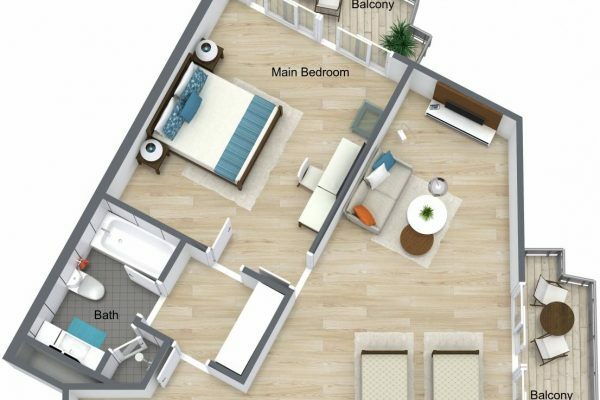 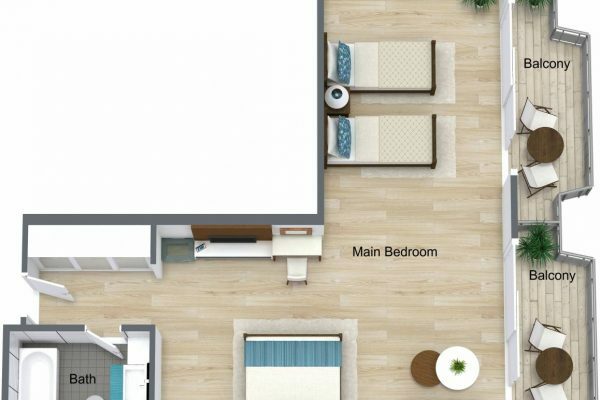 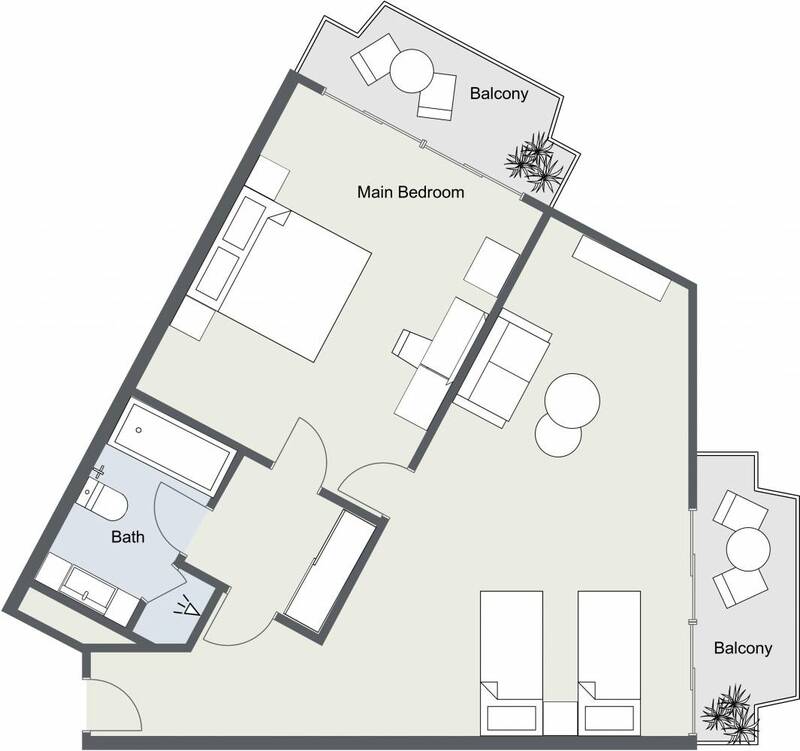 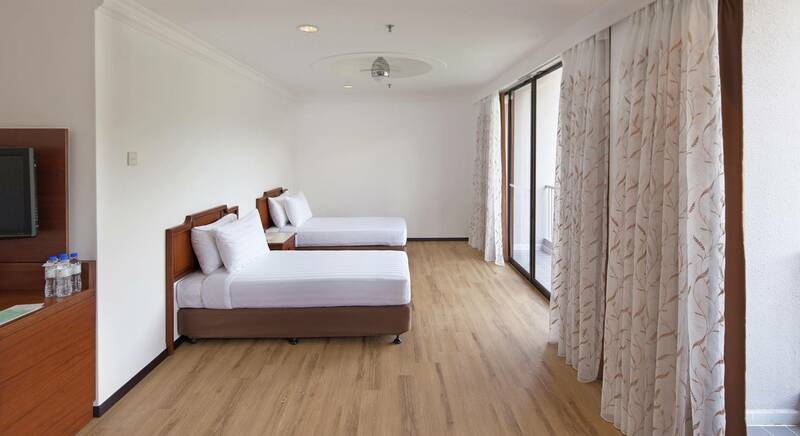 There’s ample space for an additional bed or crib, with Family Rooms and Suites measuring 52 m² and 65 m² respectively. Spend quality time relaxing together with plenty of space where the kids can play, and enjoy the views from the private balcony. Free WiFi and an LCD TV keep older kids entertained, while the mini-fridge allows you to store baby formula and favourite snacks. 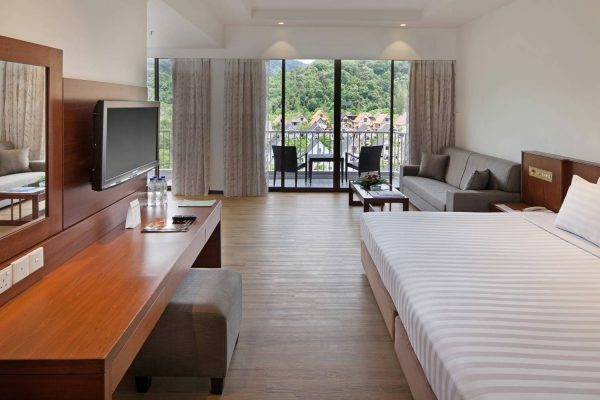 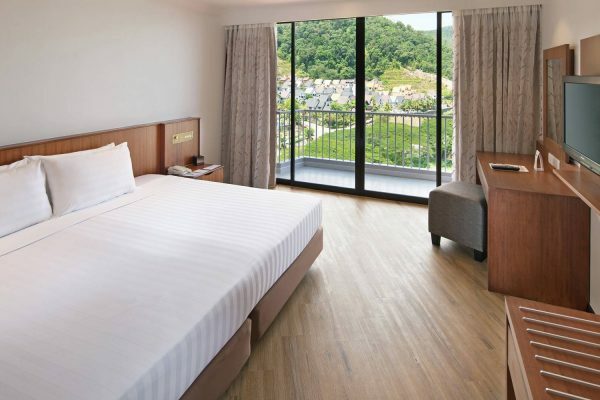 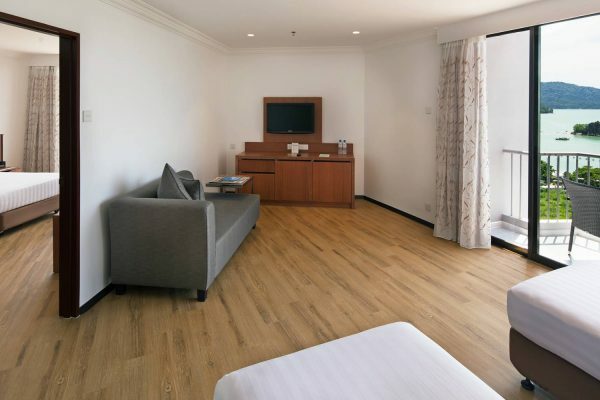 All rooms offer a convenient laundry service – our way of making sure that your Penang holiday is a time of rest and relaxation for everyone. 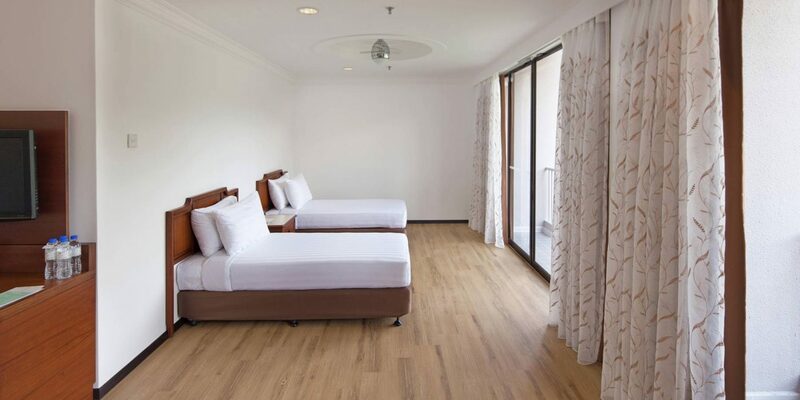 Maximum number of occupants: 4 guests, or 5 with the addition of a chargeable extra bed.